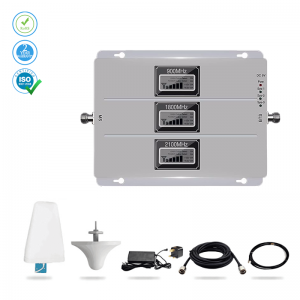 Our “4G Signal Booster” from power line series is a high-performance model which covers areas up to 300 sq. 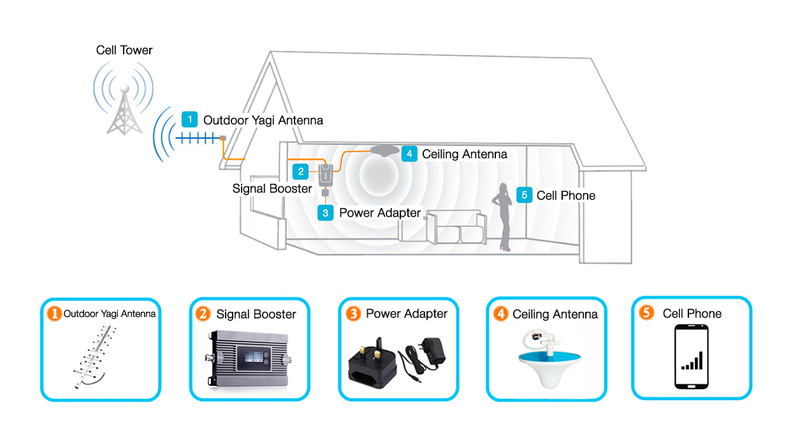 m. It’s great for small houses, offices, warehouses and more when outdoor signal is 1-2 bars. This model has both automatic and manual controls giving you a very stable signal. Made especially for a 4G network and 4G/GSM. It will boost all major Ireland operators’ signals for the 800 MHz frequency. The device can boost Vodafone, Eir (Meteor) network operators in Ireland. 864~ 894 MHz AC/220V±10% 45~55Hz 193×116×27mm ≤3 KG. 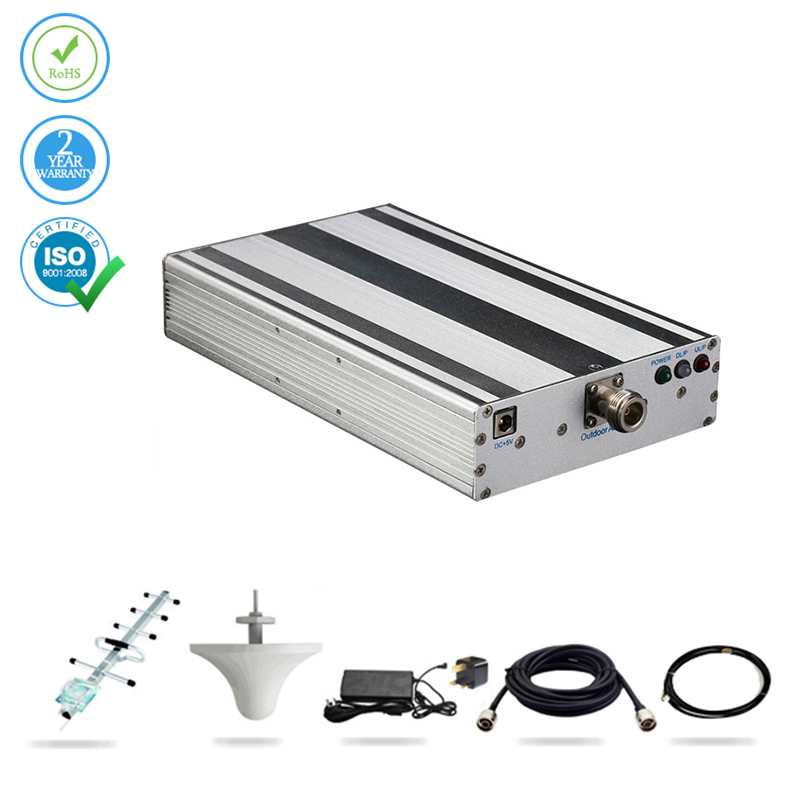 Super Power Voice & 4G Booster - 300 sq.m. 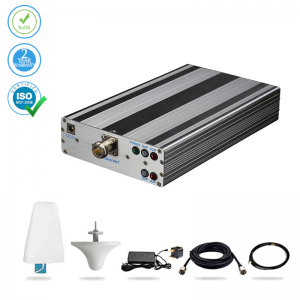 £ 169.99 for the full package - free delivery to Ireland! 1-year warranty! 24/7 customer support!